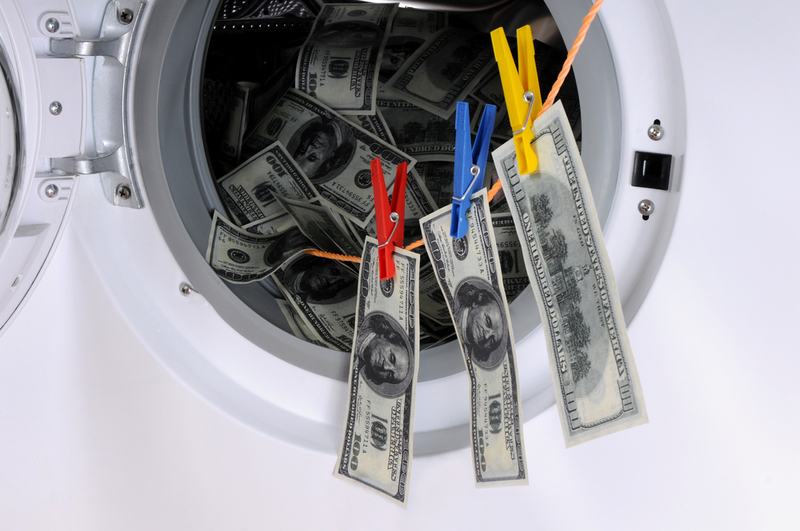 The Financial Industry Regulatory Authority (FINRA) announced today that it has fined New York-based Brown Brothers Harriman & Co. (Brown Brothers Harriman) $8 million for substantial anti-money laundering compliance failures including, among other related violations, its failure to have an adequate anti-money laundering program in place to monitor and detect suspicious penny stock transactions. Brown Brothers Harriman also failed to sufficiently investigate potentially suspicious penny stock activity brought to the firm’s attention and did not fulfill its Suspicious Activity Report (SAR) filing requirements. In addition, Brown Brothers Harriman did not have an adequate supervisory system to prevent the distribution of unregistered securities. Brown Brothers Harriman’s former Global AML Compliance Officer Harold Crawford was also fined $25,000 and suspended for one month. Penny stock transactions pose heightened risks because low-priced securities may be manipulated by fraudsters. FINRA found that from Jan. 1, 2009, to June 30, 2013, Brown Brothers Harriman executed transactions or delivered securities involving at least six billion shares of penny stocks, many on behalf of undisclosed customers of foreign banks in known bank secrecy havens. Brown Brothers Harriman executed these transactions despite the fact that it was unable to obtain information essential to verify that the stocks were free trading. In many instances, Brown Brothers Harriman lacked such basic information as the identity of the stock’s beneficial owner, the circumstances under which the stock was obtained, and the seller’s relationship to the issuer. Penny stock transactions generated at least $850 million in proceeds for Brown Brothers Harriman’s customers. FINRA also found that although Brown Brothers Harriman was aware that customers were depositing and selling large blocks of penny stocks, it failed to ensure that its supervisory reviews were adequate to determine whether the securities were part of an illegal unregistered distribution. FINRA Regulatory Notice 09-05 discusses “red flags” that should signal a firm to closely scrutinize transactions to determine whether the stock is properly registered or exempt from registration, or whether it is being offered illegally. Brown Brothers Harriman customers deposited and sold penny stock shares in transactions that should have raised numerous red flags. In concluding these settlements, Brown Brothers Harriman and Crawford neither admitted nor denied the charges, but consented to the entry of FINRA’s findings. Investors can access BrokerCheck at www.finra.org/brokercheck or by calling (800) 289-9999. Investors may find copies of this disciplinary action as well as other disciplinary documents in FINRA’s Disciplinary Actions Online database.